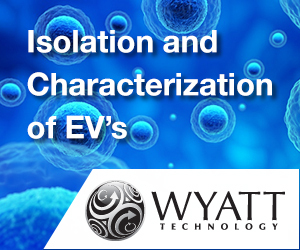 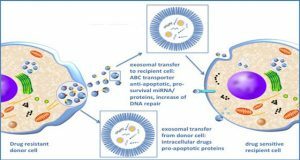 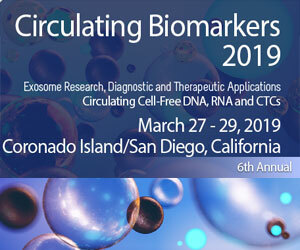 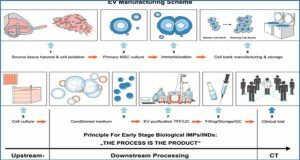 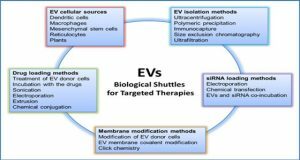 The role of exosomes in cancer development has become the focus of much research, due to the many emerging roles possessed by exosomes. 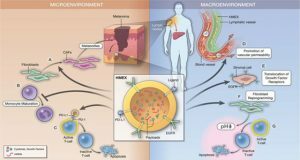 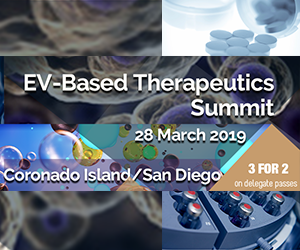 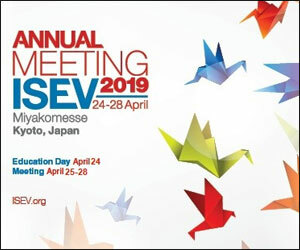 These microvesicles that are ubiquitously released in to the extracellular milieu, have been found to regulate immune system function, particularly in tumorigenesis, as well as conditioning future metastatic sites for the attachment and growth of tumor tissue. 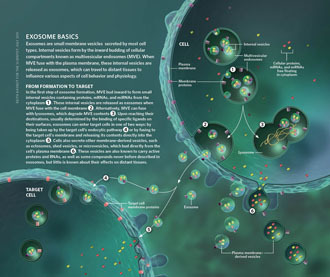 Through an interaction with a range of host tissue, exosomes are able to generate a pro-tumor environment that is essential for carcinogenesis. 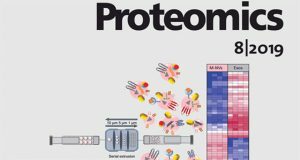 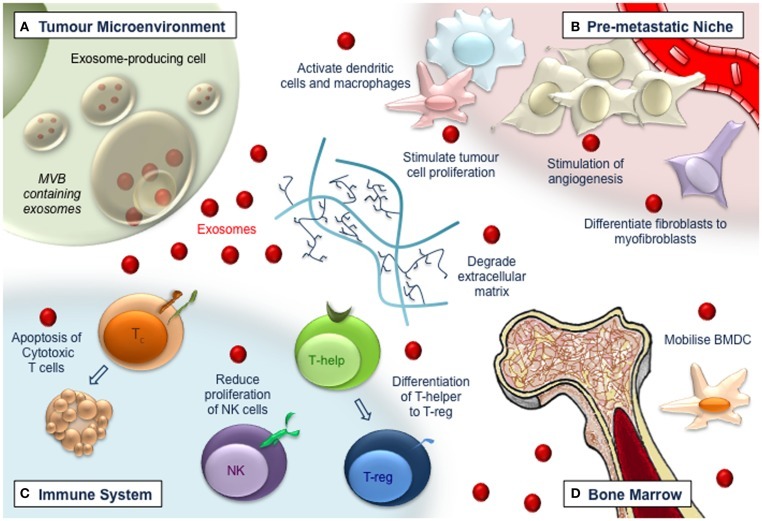 Herein, the authors discuss the contents of exosomes and their contribution to tumorigenesis, as well as their role in chemotherapeutic resistance and the development of novel cancer treatments and the identification of cancer biomarkers.